I Got an Audit – What’s Next? 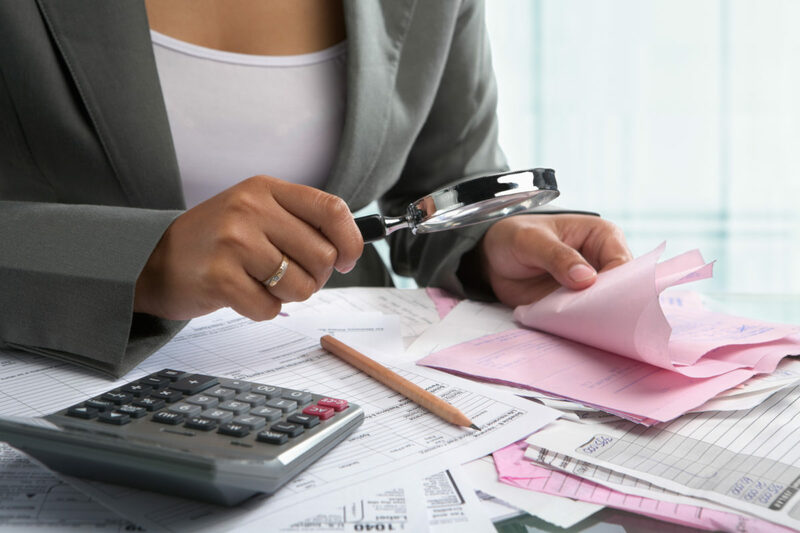 While you’re more concerned about avoiding an audit altogether, you should still be prepared in the event that you are faced with an investigation. Overall, your chances are slim, but there is still a possibility of being randomly selected by the Internal Revenue Service (IRS). If you receive a letter from the IRS, be sure to follow the specific steps listed. Be aware that audits do not begin with an email or phone call – they choose to conduct the audit by mail or in person. Many business owners simply aren’t aware of what the IRS is looking for and that’s when you can ask “why am I being audited?” That way you can provide them with necessary information that will simplify the process in the long run – especially if they are questioning a small section of your tax return. They may just need confirmation in which case you’ll need to be prepared to show documentation that supports your claims, including: receipts, bills, canceled checks, legal papers, loan agreements, logs and employment documents. It helps to have these documents sorted by year or type of expense to expedite the process. Maintaining records can give you the confidence to face the IRS as well. While there is no deadline for completing an audit, accuracy plays a huge factor in speeding – or delaying – the process. It helps to have an expert by your side during this time and during most of your tax-related procedures. The team at IRS Audit Group is familiar with a variety of cases and can help you through the toughest scenarios. Contact us today to schedule a consultation!